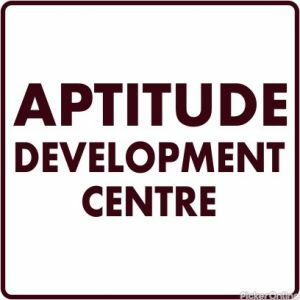 Aptitude Development Centre Nagpur is Excellent Coaching center for campus recruitment training, bank exam and all competitive exams. 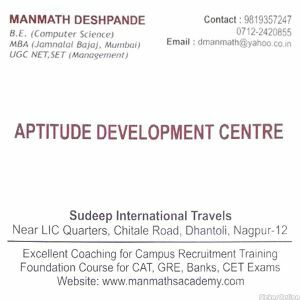 We are the leading Aptitude development centre located in Dhantoli, Nagpur. * Online practice tests are also available.